Creating an HR transformation delivery roadmap requires a logical approach. 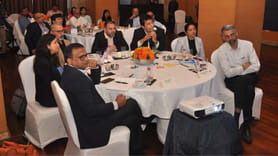 One needs to establish the need in the context of the company, form a working group and define tools and deliver results. In the context of the future of work, an agile transformation roadmap is a way to go. Multiple research studies point to the rise in the flexible workforce. 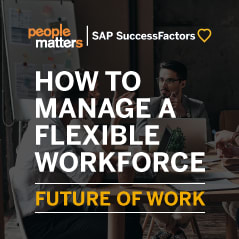 In an age when companies have to accommodate for this new trend, how should the HR function prepare itself for the contingent workforce? How to determine the skills that are needed? How do you drive a c-level business case for flexible talent? How do you select evolving and easy access software tools?